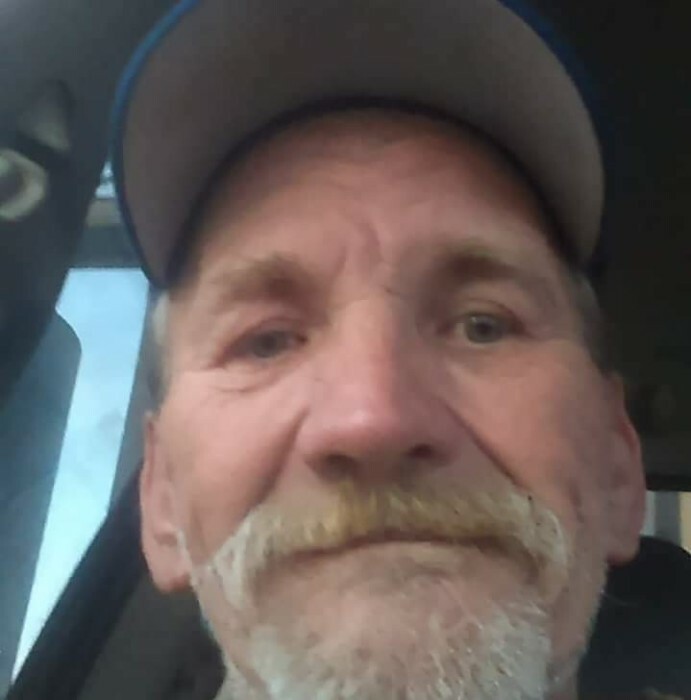 Randal Jay Richins, age 60, of Roosevelt, lovingly referred to as “Jay Bird” or just plain, “Bird,” passed away February 2, 2019, in Ballard. He was born May 8, 1958, to Alma and Janet Jolley Richins. Jay was an amazing crafter with beads, broken glass, horn and leather. He worked in the “oil patch” most of his life, but recently had to retire because of health issues. He is survived by four known children, Amber, Frank, Neesha, and Jonnie; 18 grandchildren, 3 great-grandchildren; eleven siblings: Doug & Joy, Ogden; Milan, Cindy & Jim Hadden, Joy & LaMar, Jon, Dallas, Lee & Craig, all of the Uintah Basin area; Mike & Carma, Kimberly & Darrell, Sidney Montana; Sonny, Minnesota; and numerous nieces and nephews. He was preceded in death by his parents, Alma and Janet, brother, Paul, and a grandson, Jaevin Harris. The family will have a private gathering at a later, warmer date. Thank you all for you condolences.